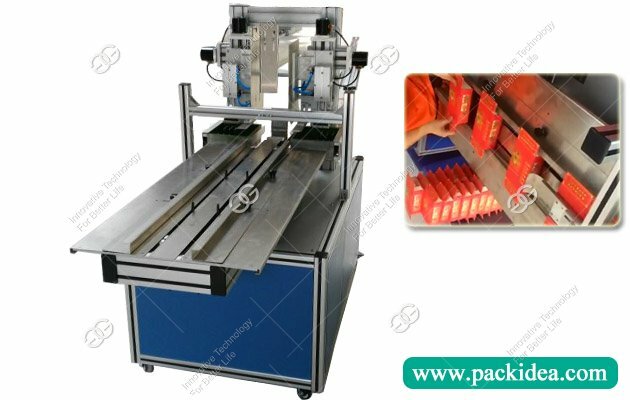 Application: This machine is suitable for gluing and sealing all kinds of boxes. 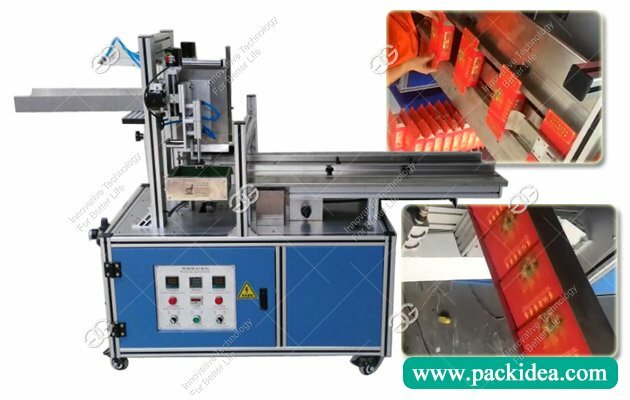 Hot melt adhesive carton gluing sealing machines is designed based on our company own research and development, continuous improvement, constant innovation of seal box sealing series products, suitable for use in food, medicine, paper towels, toys, electronic packaging industry, has the advantages of environmental protection, security and high efficiency. 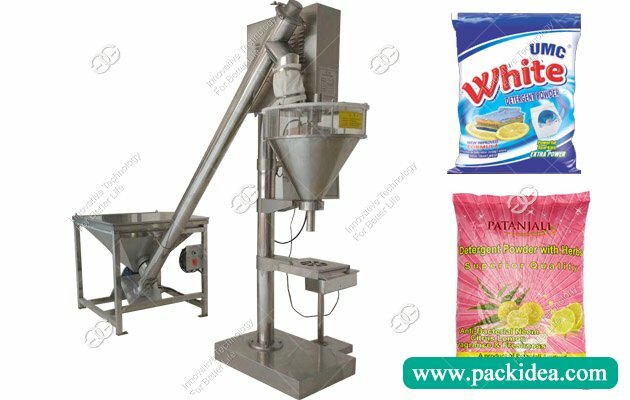 It is the first choice of packaging industry. 2. 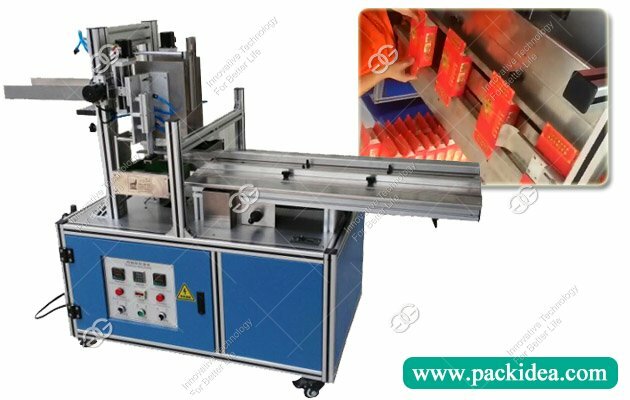 The machine is efficient, and the processing capacity is 40-60 boxes per minute, and the efficiency is 2--3 times that of the manual sealing box, and the specification can be adjusted according to the size of boxes. 3. 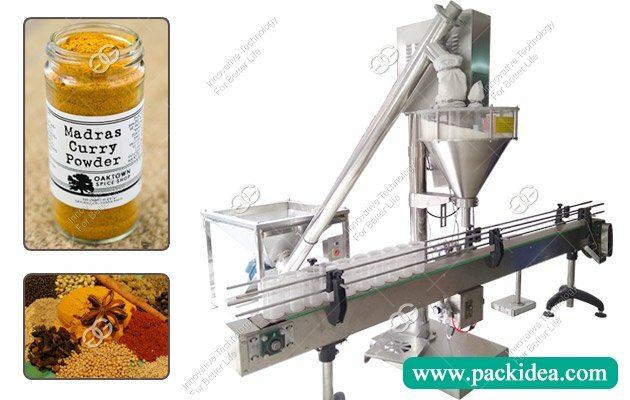 The sealing effect is good, the efficiency of the machine is sustainable, while the artificial packing can not gurantee the packing effect, high efficiency can affect the quality and quantity of defective products. Low efficiency affects production, and low production costs waste on overtime. 4. The amount of glue used by the machine is about 1/3 of the manual box, and the amount of glue is very little. 1. The material selection of the whole machine is in line with environmental requirements. 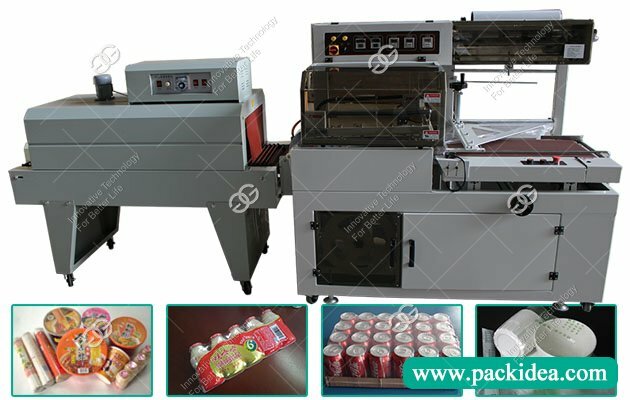 The food grade standard is adopted for the overall appearance of the machine, and the large area USES stainless steel as the equipment component. 2. Easy to transform, fast. The new adjusting position is changed to symmetrical handwheel adjustment, which reduces the difficulty of adjusting machine. 3. Completely closed structure, simple and fashionable appearance. 4. Optimize power consumption and meet new concept of energy saving. 5. Simple operation, high efficiency and low input cost. Q: I want to paste our snack boxes? 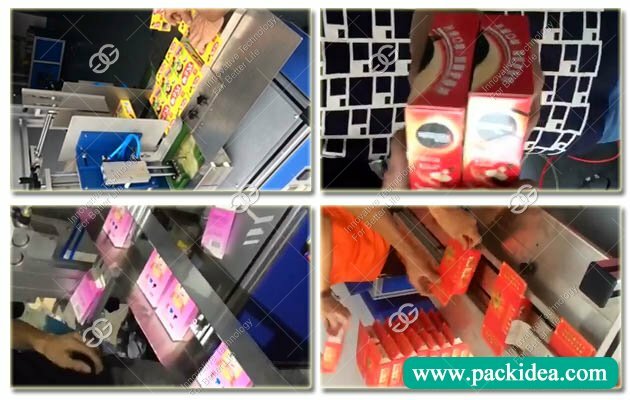 A: Ok, just tell us your box size you want to pack, so we can check suitable machine for you. Q: Can you ship this box pasting machine to my address? A: Yes, we can ship machines to all possible countries by express, by sea, etc. Q: Where are you? Can we go to China and visit your factory? A: Yes, of course. Welcome to visit. Our factory is in Zhengzhou city, China, 32 kilometers near Xinzheng International Airport. 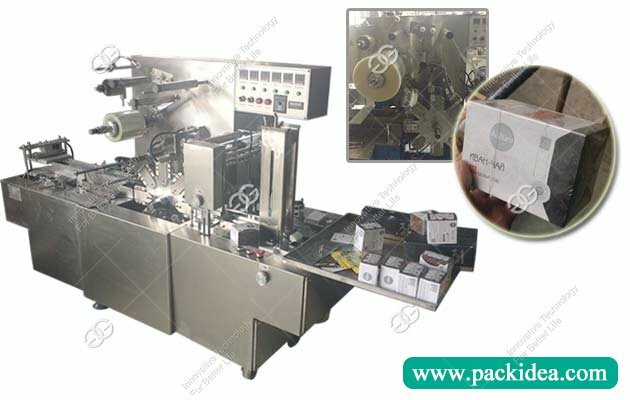 Q: What about the size of boxes can this pasting machine process?